Inheriting a house will often times comes with several decisions that need to be made. The home will come with expenses related with maintenance, taxes, loans, or monthly mortgage payments. We work with families seeking solutions to selling an inherited house. Many times the home is in need a repair. The longer the home sits vacant and these repairs are left undone the repairs escalate and can take away from the equity you may have in the house. And vacant homes are prone to vandalism and uninvited quests. When families call us asking for a fair cash offer for their home we respond quickly. We understand that you are looking for the best solution that saves you time and unnecessary stress. Do you live out of the state and don’t have the time to prepare the home to be sold? Do you need cash to help with other financial burdens? Are you overwhelmed with cleaning out the house? Overwhelmed with cleaning out the house? We can help. We buy homes in Charlotte. JMS Home Buyers is paying cash for property regardless of the condition. We are buying the home “as is.” Remove what you want from the house and we will take care of the rest. We are not agents who are listing your home so there is no need to clean it out and get it ready to show. We make things simple for you and your family. Selling an inherited home does not have to be time consuming and costly. We have great relationships with real estate attorneys that are prepared to work the process quickly. 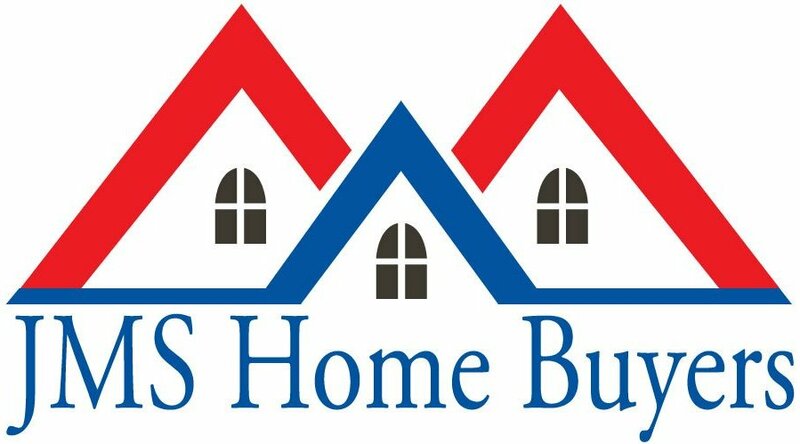 JMS Home Buyers manages the closing process for you and we pay the closing costs. Call or email today and let us provide you a hassle free, no obligation cash offer.